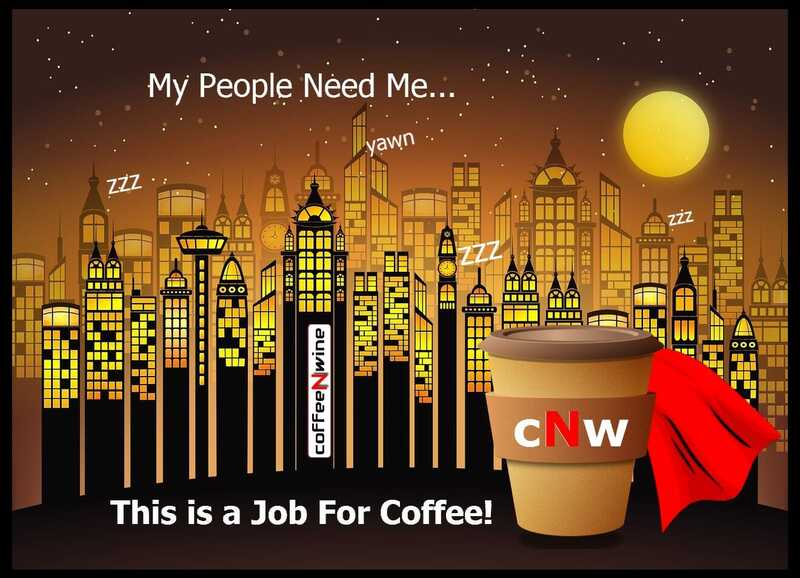 A Job for Coffee! – I wish a superhero actually existed. There are days when getting out of bed and getting my day started is extremely difficult. I need my one or two pots of coffee to get me going. My People Need Me. This is a Job for Coffee!!! How much coffee do you need in the morning? Let us know in the comments below. Join us on Facebook, Google+, Youtube or Pinterest to keep up to date on our latest posts!